No schedules. No gym fees. No closing time. 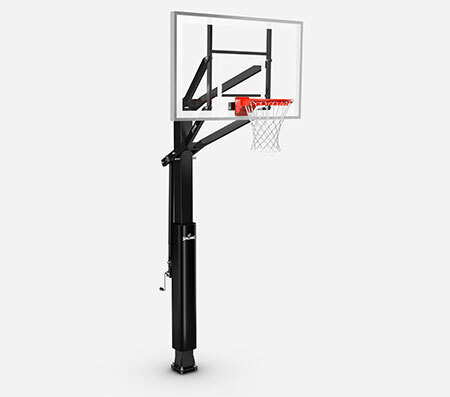 The Spalding Arena View® H Series Glass In-Ground Basketball Hoop created a court that's yours to rule. 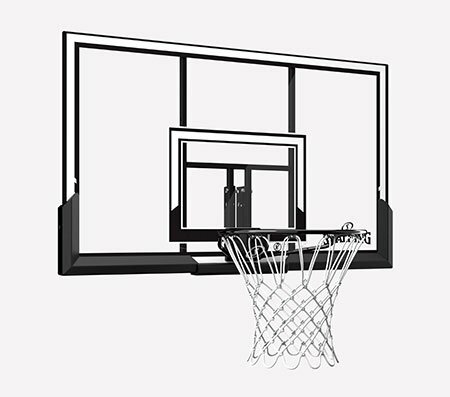 Built for the truest rebound, it includes a regulation-size backboard made of tempered glass. 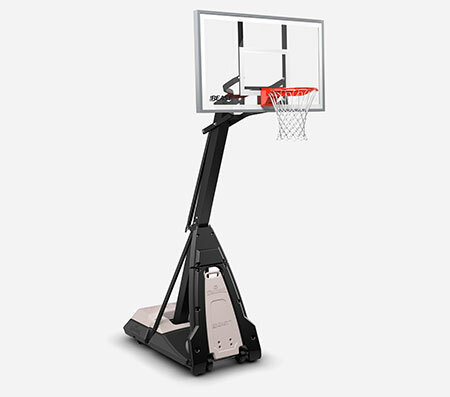 You can adjust the breakaway force of the rim to tailor it specifically to your game, and the lift system lets you change the height with the turn of a handle. This hoop gets its stability from a one-piece support pole equipped with arena-style padding. It has a 4-foot offset, so you can go hard in the paint. Backoard size: 72"- 60" x 42"- 38"